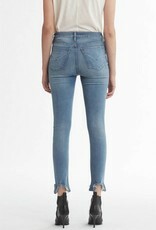 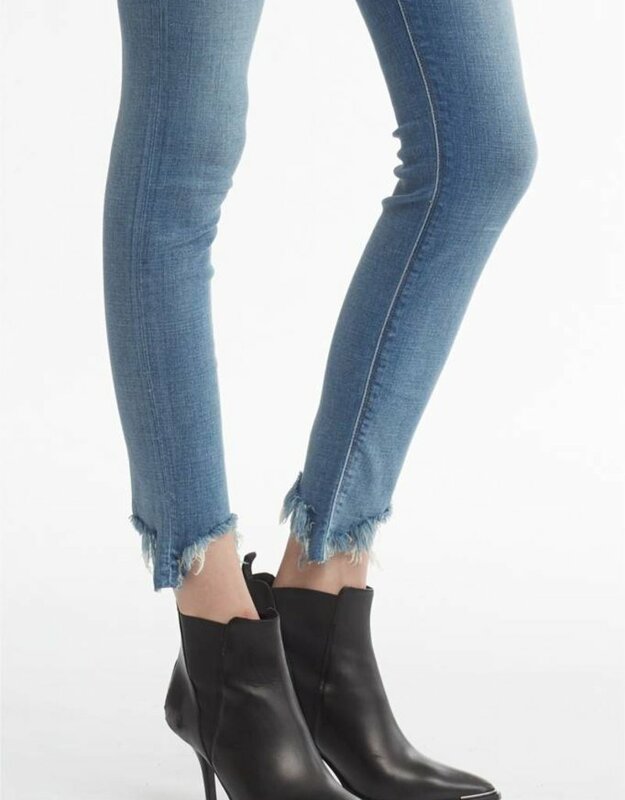 The Barbara High Rise Super Skinny Ankle Jean is a modern take on a classic high rise jean. 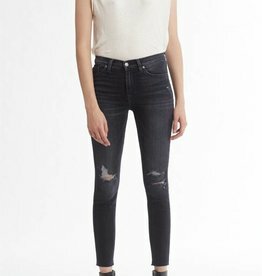 This style is finished in our medium indigo Beach Side wash with a raw hem in our ENHANCE by HUDSON premium power stretch denim. 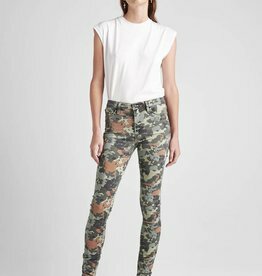 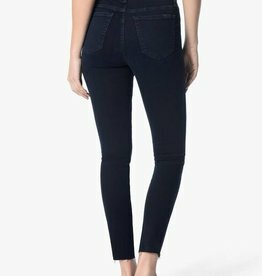 ENHANCE by HUDSON is our slimming, super soft performance stretch denim that sculpts, molds, and holds for every body type. 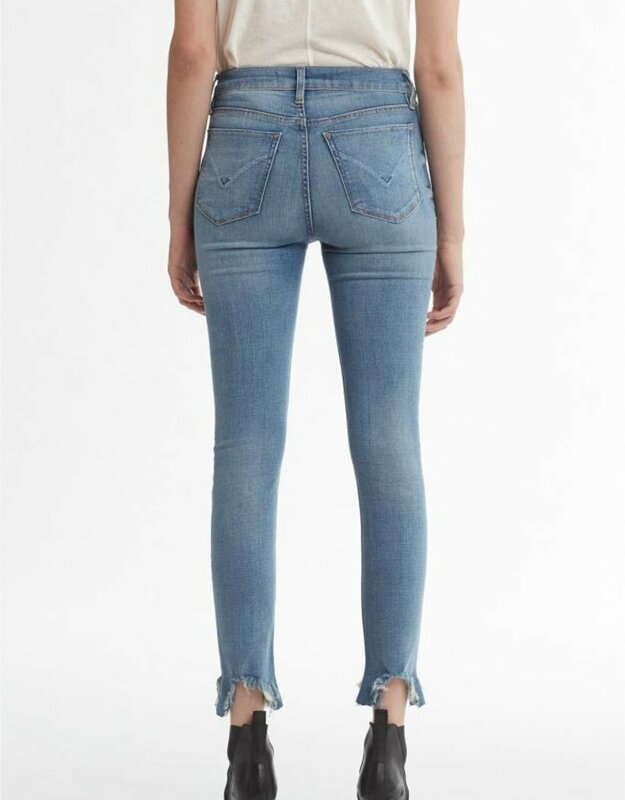 Using patented "reform" fabric technology, Hudson has partnered with ISKO™ to create the next generation of stretch denim that has great recovery and never loses its shape.